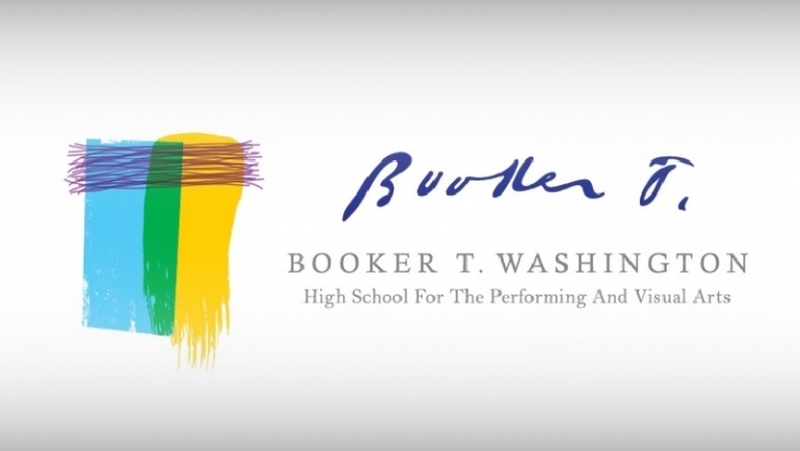 Booker T. Washington High School for the Performing and Visual Arts, recently awarded the prestigious 2015 Texas Medal of Art, is the first educational institution in its history to earn this distinction. It is part of the Dallas Independent School District and the first school in the district to receive the National Blue Ribbon Award for Exemplary Education by the U.S. Department of Education. Located in a world class arts district, Booker T. Washington HSPVA earns national recognition in the arts annually: more than 400 awards through the National Young Arts Foundation, 25 Presidential Scholars in the Arts, 245 music awards from Downbeat Magazine (the largest number of any school, college or university in North America), a record 5 graduates accepted to The Juilliard School, national and regional play-writing awards, graduate Wendy Calhoun, award-winning co-producer/writer of Empire, Grammy Awards to Norah Jones, Roy Hargrove, Erykah Badu and God’s Property, Fulbright scholars and graduates currently appearing on Broadway. Join these talented student artists for the 2016-2017 Fall Arts Season.